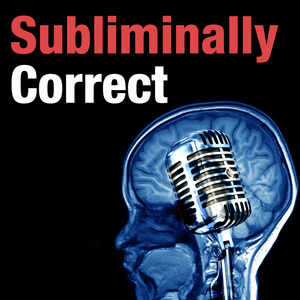 Subliminally Correct is a bi-weekly podcast where two experts in subconscious messaging examine the intersection of politics, persuasion, and all the ways politicians and newsmakers are using psychological tactics to influence you every single day. 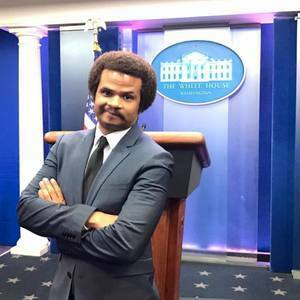 The show is hosted by Alex Dobranic, Political Consultant and Certified Consulting Hypnotist; and Taylor Sherman, Executive Coach and Certified Hypnosis Instructor – experts in politics and subliminally persuasive tactics. 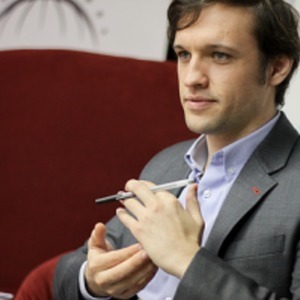 Guests range from political staffers, consultants, journalists and academics, to experts in hypnosis, body-language, and Neuro-Linguistic Psychology; here to give you an inside look into what makes the persuasive politician.